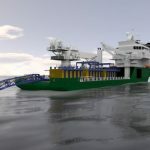 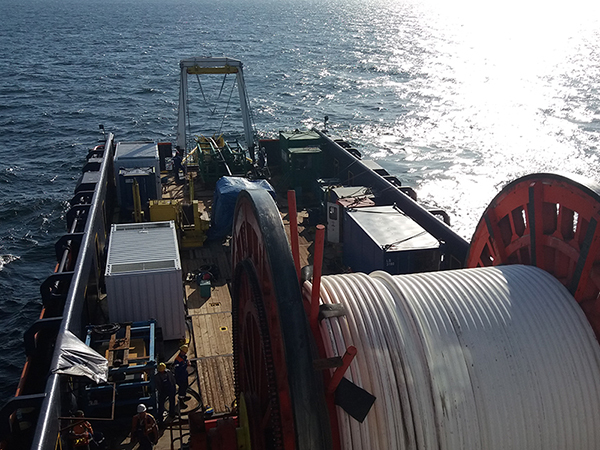 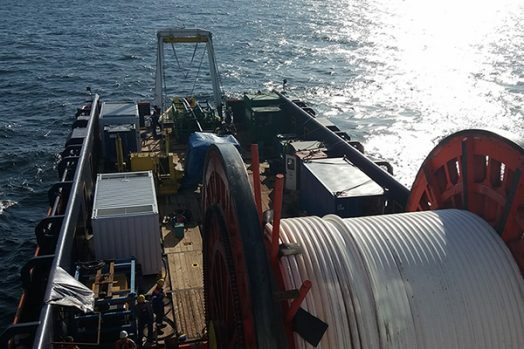 The work undertaken for the NuStar Energy Terminal Subsea Pipeline Expansion Project incudes the engineering and installation of 2 x 36-inch pipelines, approximately 5,500 feet each, installed from onshore point up to the proposed PLEM location. 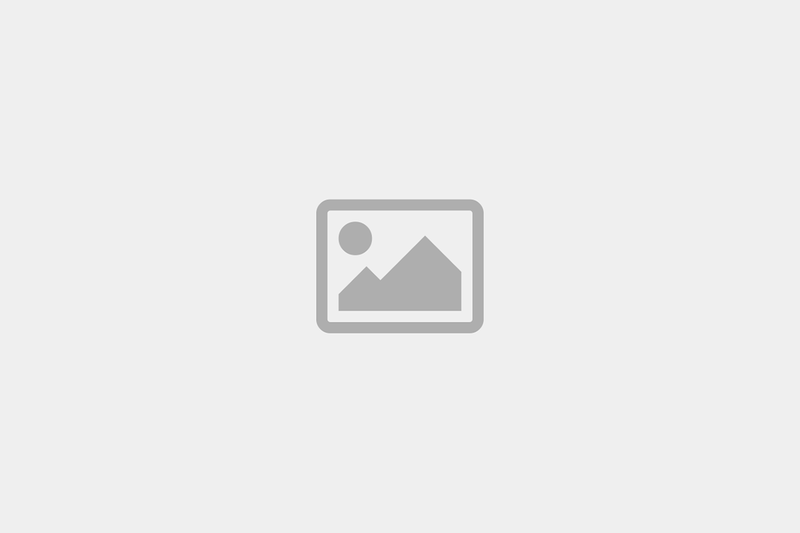 Recover the existing PLEM and install the new PLEM. 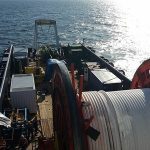 Perform the flooding, cleaning, gauging and hydrotesting on the two 36” pipeline following installation and installation of a jetty loading arm. 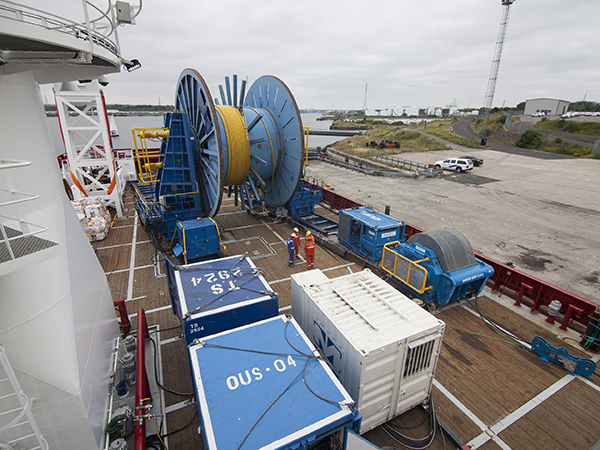 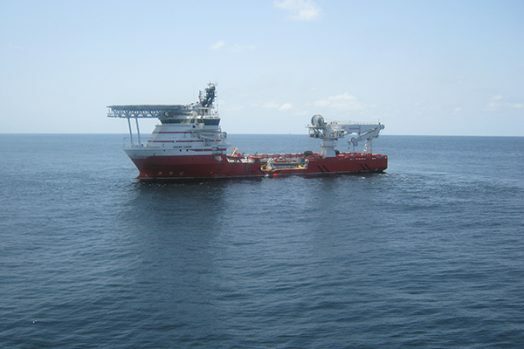 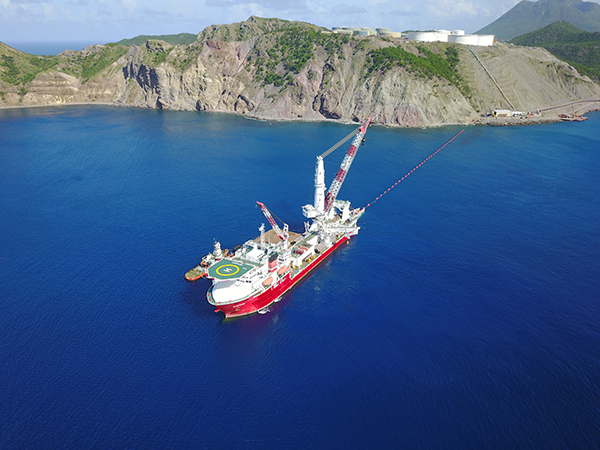 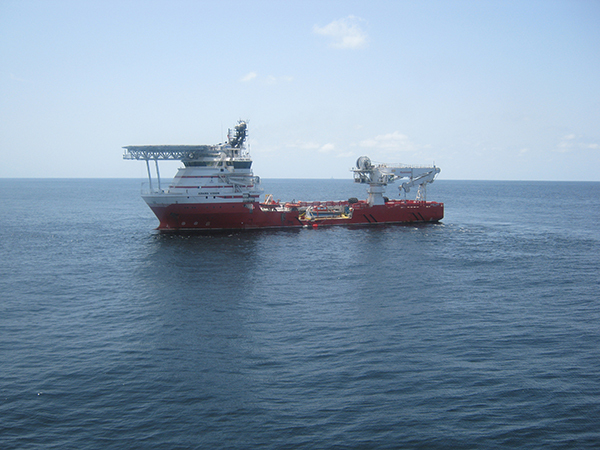 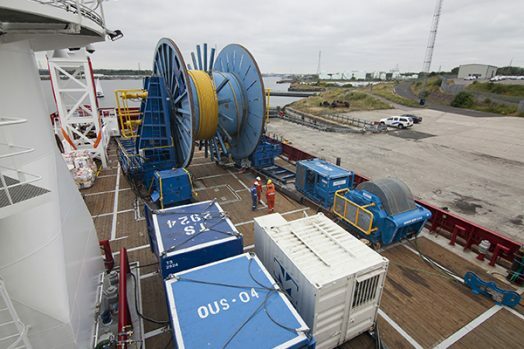 Cortez Subsea chartered the DP3 DLB SAMPSON to perform the offshore installation activities.